A bit about you - how did you get involved in the industry? I'm actually a home brewer looking to go commercial on a nano-scale; Nano-Brewing that is. I've been a beer lover for the greater part of my life and have been home-brewing about three years; I just love every aspect of the craft. Up to this point, my involvement in the "industry" has been on the low end of the scale, however, I'm looking for that to change with this venture. I'm hoping that this nano-brewery along with others will inspire home brewers around Vancouver, BC, and even the rest of Canada to bring their wonderfully crafted beers to the general public by going commercial. The nano-brewing community has grown tremendously in the US over the past few years and I feel that Canadians should get right in there on it. It all started with a trip to Portland, OR. about a year and a half ago. You might think that the idea to open a brewery came from a visit to one of the many breweries in the region, but no, it came to me in the hotel room by way of the television. Late one night after a day out on the town I caught my first viewing of the television series "Brew Masters", a show that is centered around Sam Calagione and his brewery Dogfish Head. After seeing Sam's journey from humble beginnings to becoming one of the largest craft breweries in the US (all while staying true to his vision), I thought,"that's something I could see myself doing". Once I got back from my trip, I started doing some research to find out what was going on in the industry. Quickly I saw the Nano-Brewery revolution coming about in the US, that's when I made up my mind and decided to open my own nano-brewery. 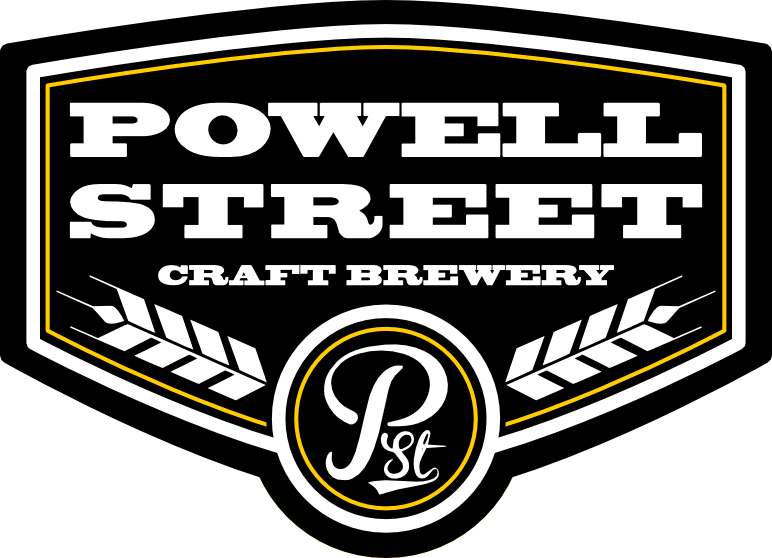 And now, Powell Street Craft Brewery is only a few months away from opening its doors. Have you hired a brewer yet? Can you reveal who it is? Yes, I suppose he'll be ok with it... it's me! Any hints on what style(s) of beer you'll be brewing? We're planning on releasing two styles to start. The first will be an American Pale Ale with a strong Northwest influence, then an IPA for those serious hop lovers. Other than these, we have no boundaries, leaving us open to all other styles. 1824 Powell Street, just west of Victoria Drive. The area is quickly becoming Vancouver's "Brewery District" with three other breweries already established. Will the brewery have a taproom? Will you do tours/tastings? At the moment there's no taproom, but tours will be offered at specific dates and times. Will the beer be available on tap at local bars and restaurants? In bottles in liquor stores? What about at the brewery (growlers, etc.)? The beer will be available in bars, restaurants and at liquor stores. Do you have a target release date? We're planning on releasing our first beer in August. How will Powell Street stand out from its competitors? Our beers will be handcrafted using all natural, and when available, local ingredients. We're brewing on a much smaller scale then most of our competitors, which allows us to produce a wider variety of beers. No matter what we put out, quality will always rein supreme. Oh yeah, and we're always open to your ideas and suggestions; let us know what you'd like, and it might be on the shelf before you know it. With Powell Street, Parallel 49 and North Vancouver's Bridge Brewing all set to release their first brews over the the next few months, we Vancouver beer nerds have lots to look forward to! 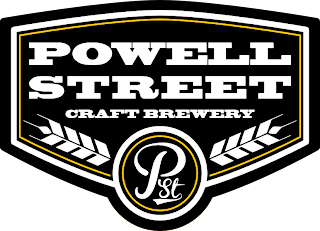 Thanks to David for the interview, and be sure to check out Powell Street Craft Brewery on Facebook.